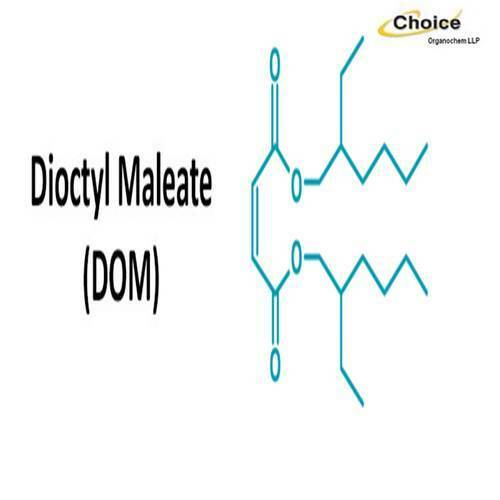 Dioctyl Maleate (DOM) DOM is a clear, virtually colorless liquid with an ester-like odor. It can be used in organic synthesis, e.g. in the production of derivatives of succinic acid. It is also used as a comonomer in vinyl and acrylic emulsion polymerization for paints and adhesives.